After the Final Curtain: The Fall of the American Movie Theater is being released on November 15, 2016. 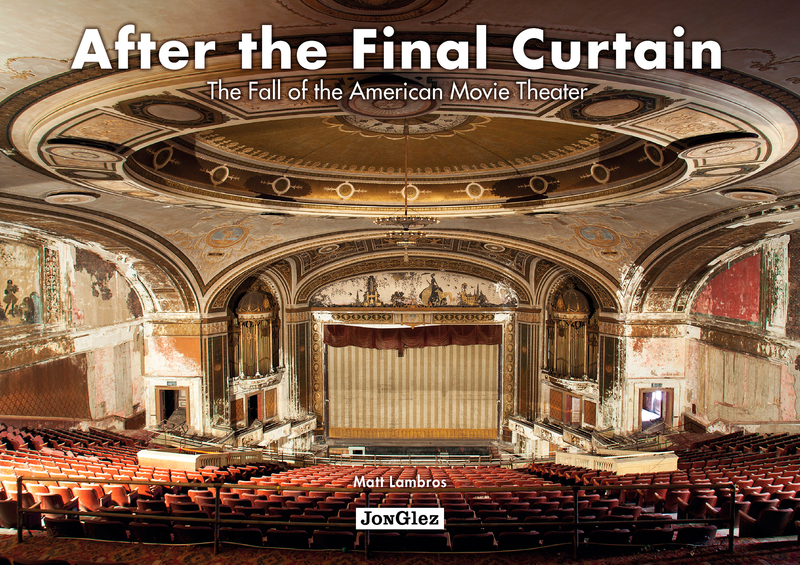 Hi Everyone – I’ll be speaking about my upcoming book, After the Final Curtain: The Fall of the American Movie Theater, at the Somerville Theatre in Somerville, Massachusetts on November 13 at 6:30 PM. If you want to get a copy of my book a few days before the official release this is your chance. Tickets are only $5 and can be purchased here. Hope to see you there! You can preview the book at the following link: After the Final Curtain. Pre orders are available at the following locations: Amazon, Barnes & Noble, and Indiebound. Congrats on your new child! I just placed an order for the book and am looking forward to reading it. The preview has me excited. Sorry I can’t hear your lecture in Somerville in November, but you know the commute from California would kill me. Good news, in fact great news: The Fox Inglewood has been sold! I am currently working with the new owners and the city for the best use of our Fox and looking to save or replicate everything we can. As it turns out, yours are the last photos taken of our theatre, though they are now two years old this month. Inglewood Historic Preservation Alliance will save the grand old girl yet. Enjoy your accomplishment and take care. Thanks Anne! The Fox is in the book. I’m working on setting up some talks on the West Coast too. 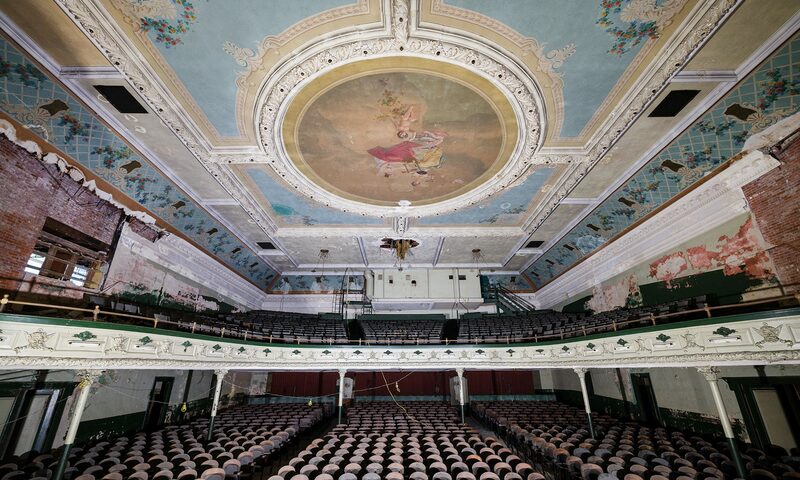 Want to talk historic theaters? Send me an email. © Matthew Lambros and After the Final Curtain, 2019. Unauthorized use and/or duplication of this material without express and written permission from this blog’s author and/or owner is strictly prohibited. Excerpts and links may be used, provided that full and clear credit is given to Matthew Lambros and After the Final Curtain with appropriate and specific direction to the original content.